We all know you can pick up an ice scraper for next to nothing at any gas or petrol station so why invest in this one? Simply it is a great tool for the job of removing ice from windscreens. Especially made for the Canadian winter you are looking at one tough, effective ice scraper. This ultra sturdy Ergonomic Snow Scraper Ice scraper provides twice the scraping power. The handle made from reinforced polypropylene is moulded to the handle for greater strength and resistance. The blade is made of durable poly carbonate. Providing firm support for the forearms. The carved handle offers superior comfort as you scrape. Get this ice scraper now and when the ice chips are down you will really appreciate the difference. 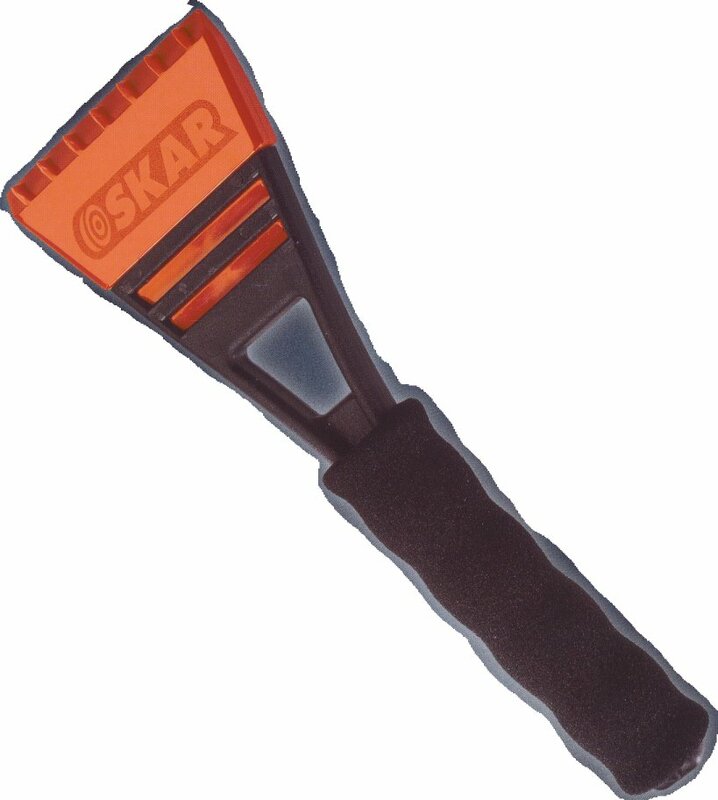 Ergonomic Scraper text, images and video are copyright.